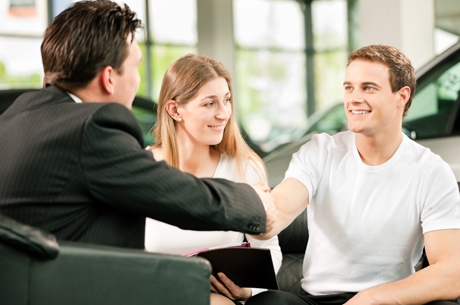 Getting a new car loan could mean the difference between driving around in a new high, performance, reliable car or driving around in an old, beat up, clunker that could leave you stuck on the side of the road. At Deeter Mazda we try and take some of the stress away by making it easy to apply for a new car loan. You don’t have to jump through all the hoops and go through all the red tape some other dealers make you go through. The Deeter Mazda finance department makes getting the car of your dreams just a bit easier and that can mean a huge difference for you. The finance department wants nothing more than to see you behind the wheel of your dream car. We do whatever we can to make sure you get the financing you need at a rate you can afford. The Deeter Mazda financing department is here to answer all your questions and guide you through getting a great new car loan.